Data centres are integral to our modern, connected world. Never has an instrument of technology done so much and yet received such little attention. It is behind every cloud application and every back-up, working behind the scenes to make sure that everyday corporate and consumer tasks are effortless and on-time. Software Asset Management (SAM) is essential in helping de-clutter the build-up of under- or un-utilized software within a data center and throughout the business, ensuring each instance is used effectively and identified – as well as reducing compliance risks and additional costs where software is not needed. If unchecked, these risks can help contribute to needless expenditure. It provides data center managers with two crucial super powers to run the data center: visibility and knowledge. 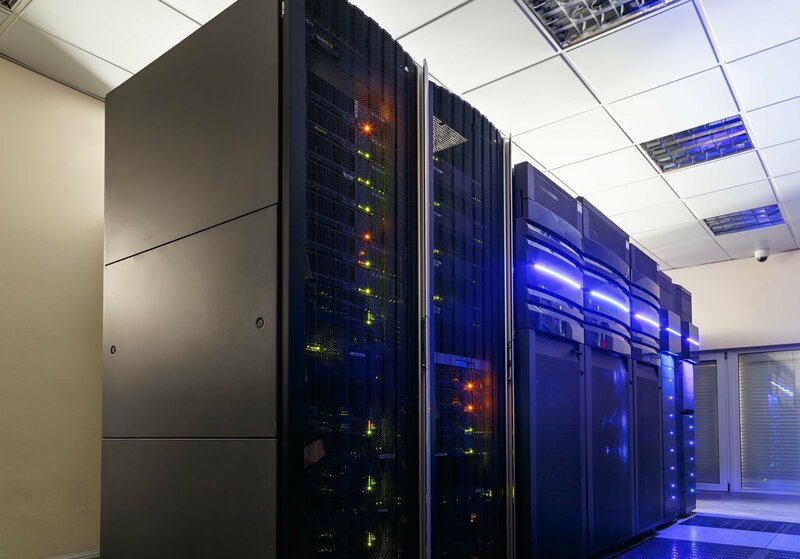 Visibility is crucial for data center managers to understand what servers and applications are currently running in the data center. With so much business change it can often be hard to keep track of new hardware and software additions in a complex and shifting infrastructure and software landscape. But, with SAM (and SAM’s friend TAM – or Technology Asset Management), a scan can be taken of the entire estate to list every piece of hardware and every solution on the system, and how they are being used.